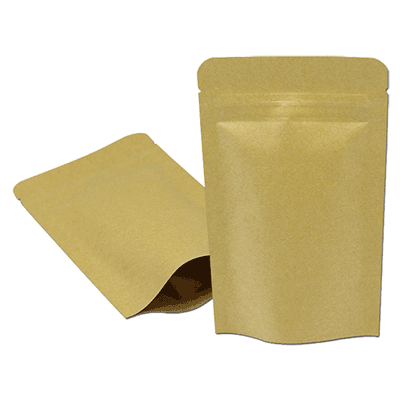 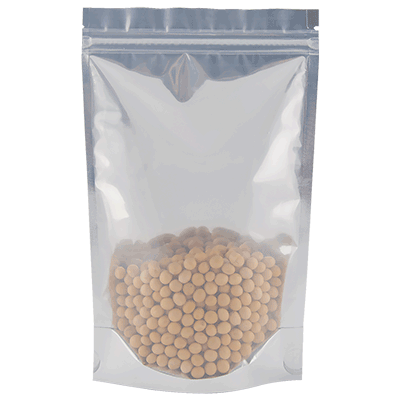 Plain Bottom gusset pouches are the most popular and commonly used stand-up pouch (SUP) in the industry and are ideal for lightweight products. 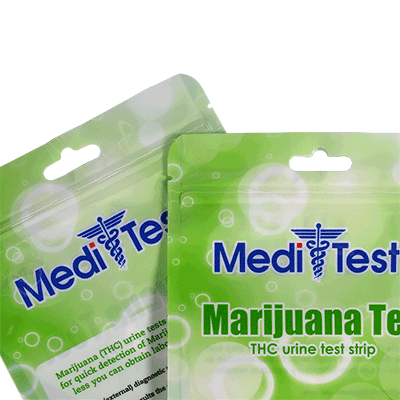 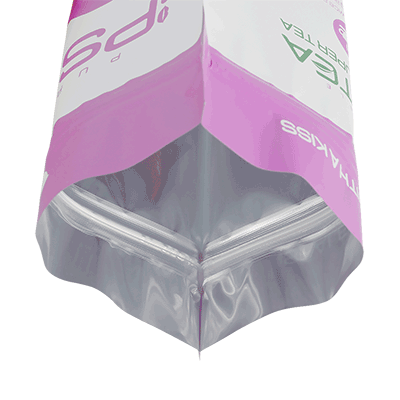 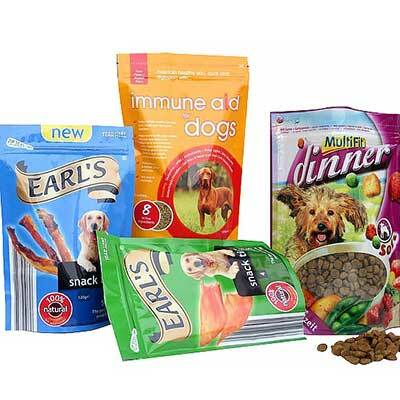 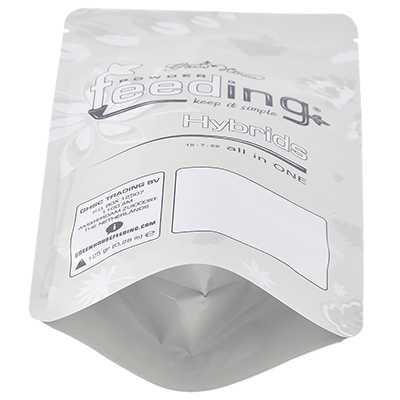 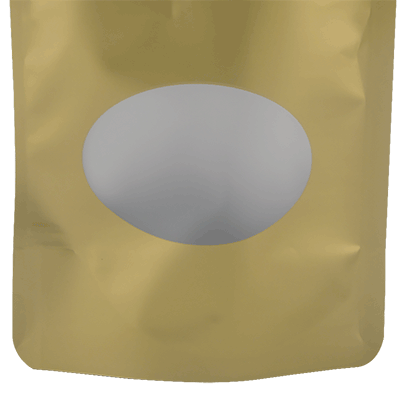 Without printing, it will be very flexible on the use of plain stand up pouches. 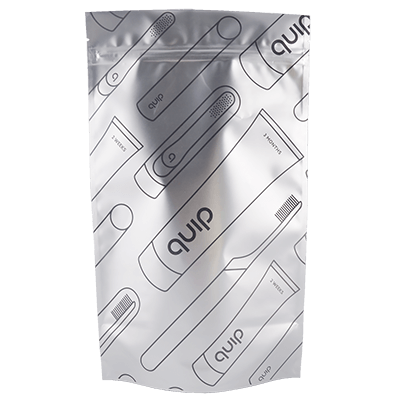 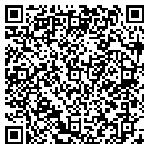 You can use for 5 versions of products in the same MOQ. 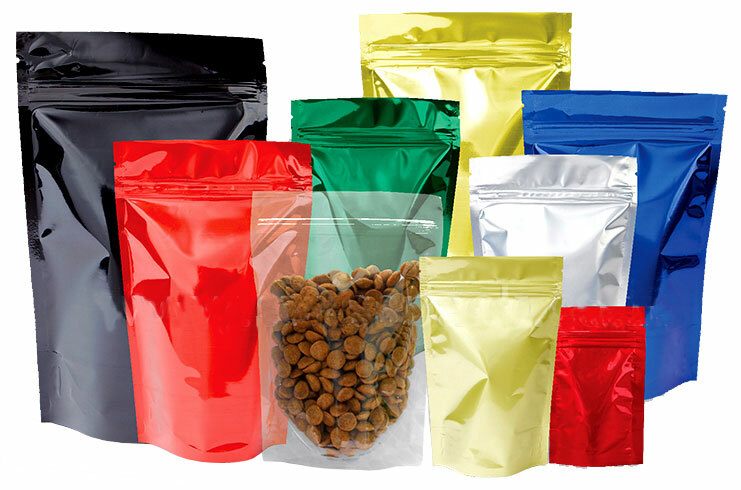 Remarks: Pouch sizes are fully customized. 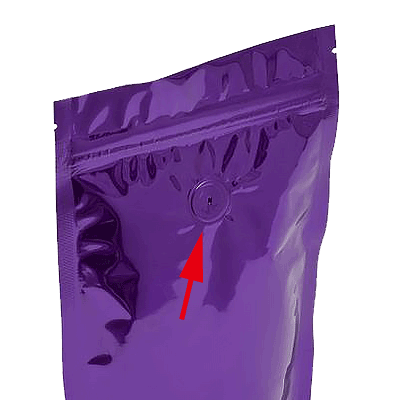 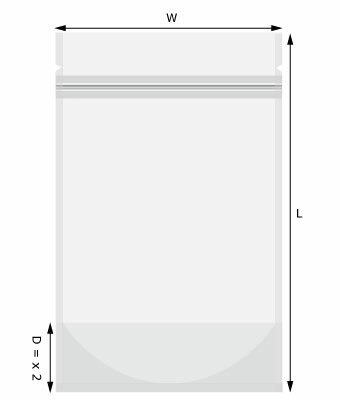 It’s not fixed, you can decide the pouch dimensions according to your products!